This a great dojo. 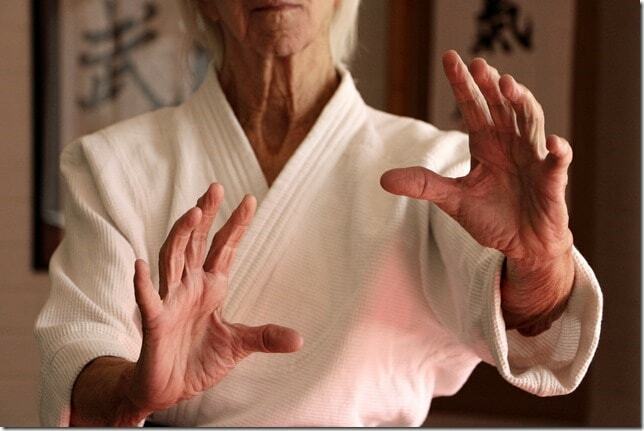 The instructor is a sixth degree black belt with a lifetime of experience. There are classes for every level of practice from beginner to advanced black belt. 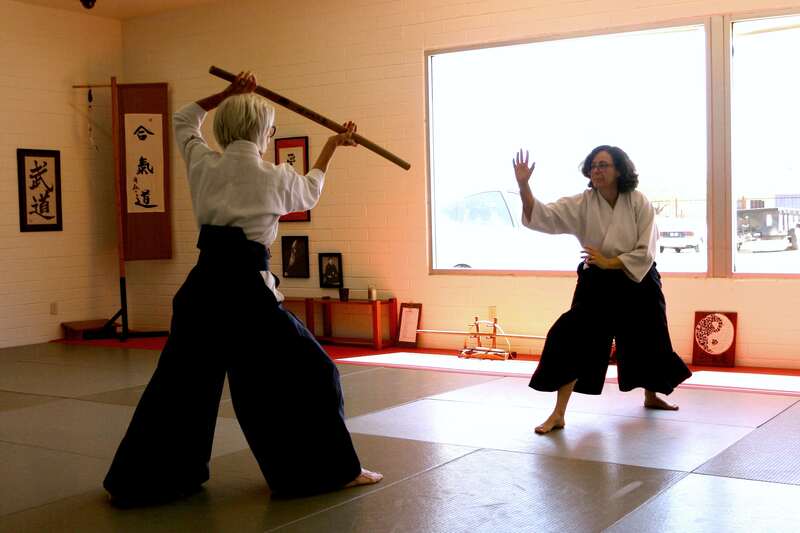 Weapons training is integral to the Iwama style aikido taught here. A very friendly and welcoming place. Give it a try, you will be rewarded with a great experience. This is a terrific dojo for the entire family. 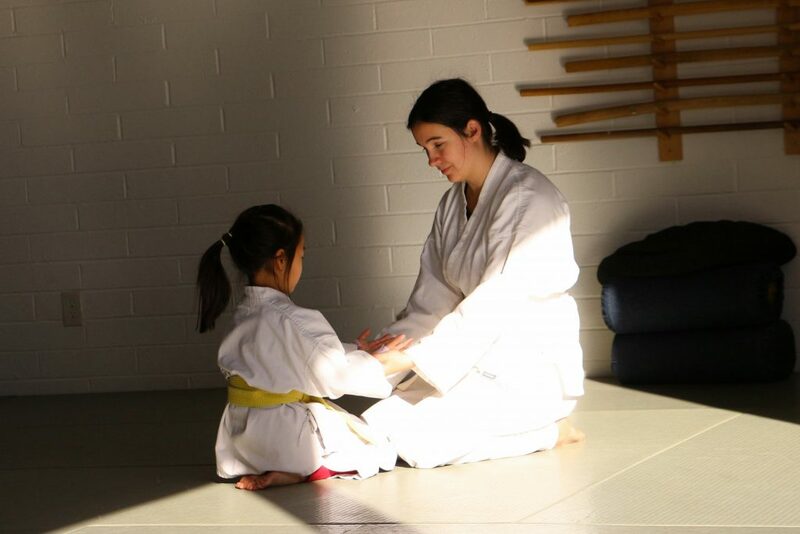 Both children and adults will find an incredible supportive environment in which all can grow and expand their practice and understanding of traditional Aikido, the Way of Harmony. 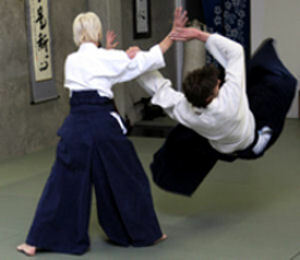 I came to Aikido at the Center after 8 years of practice in another style of Aikido across the country. I was originally drawn to this dojo by the wealth of knowledge and skill of the Sensei, their vibrant kids program (the future of a strong dojo), and a welcoming environment. 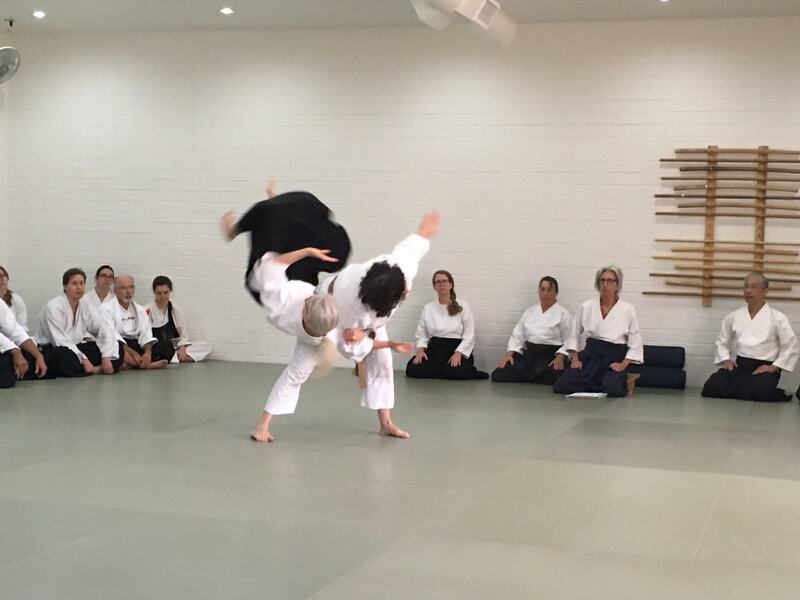 I have been deeply touched by the number of students at all levels that have helped me learn this new style and grow in my Aikido practice. This is my Tucson dojo family.